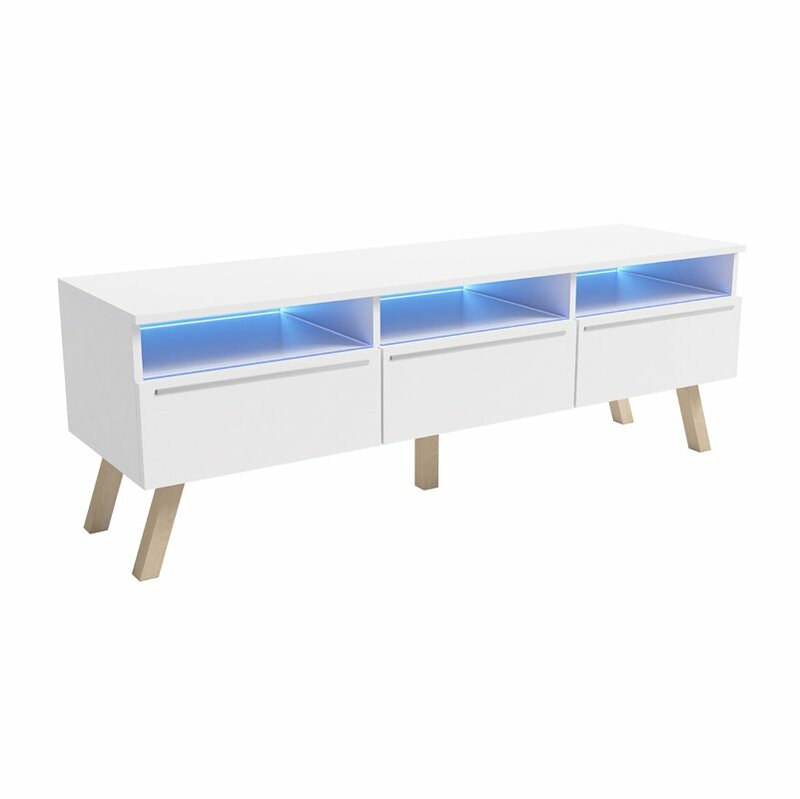 Looking for a stylish, but minimalist TV Cabinet Stand that will complement your existing d?cor? Well the LAVELLO WOOD is the answer you've been looking for you! 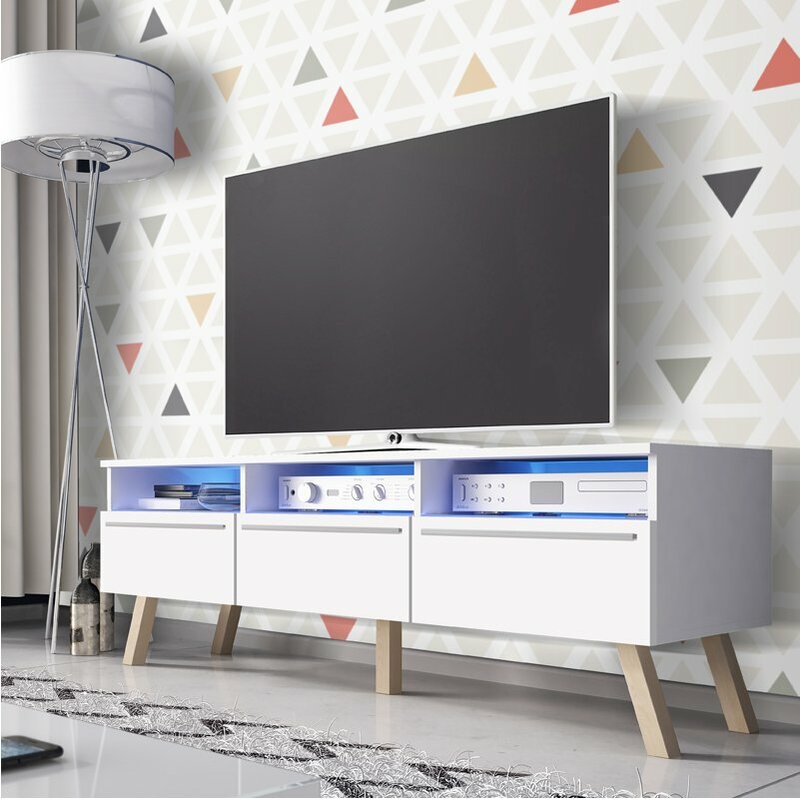 This modern looking TV Cabinet Stand features a durable matte side body finish with three stunning front door panels. The cabinet then rests on beautiful ?beech? coloured wooden legs. 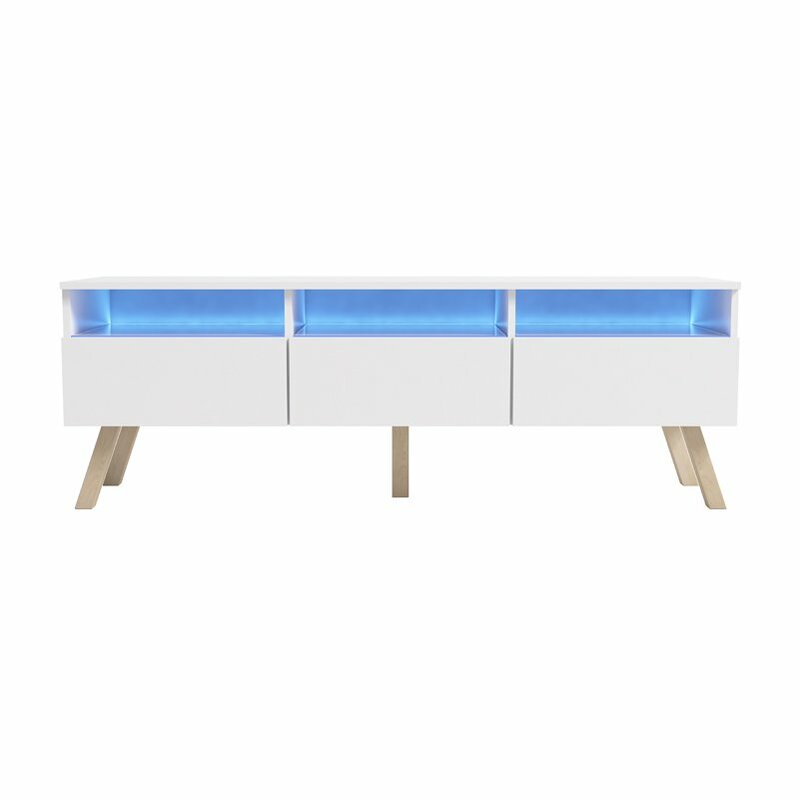 The Lavello Wood is constructed with three spacious shelves under the top, that enables you to store your audio-visual equipment, while other items can be neatly hidden away from view in either side compartment. The Lavello Wood is delivered flat packed and accompanied with easy-to-follow/illustrated assembly instructions.